NEW YORK – March 21, 2016 – The winter of 2015/2016 saw a near record snow fall in Manhattan. It was also the warmest winter on record. All of this translates into an early and vibrant spring bloom, and the best place to see Central Park if you’re not actually in the park itself is from the great public space of The Shops at Columbus Circle. Check out the Central Park Conservancy Bloom Guide to see what’s popping in the park. 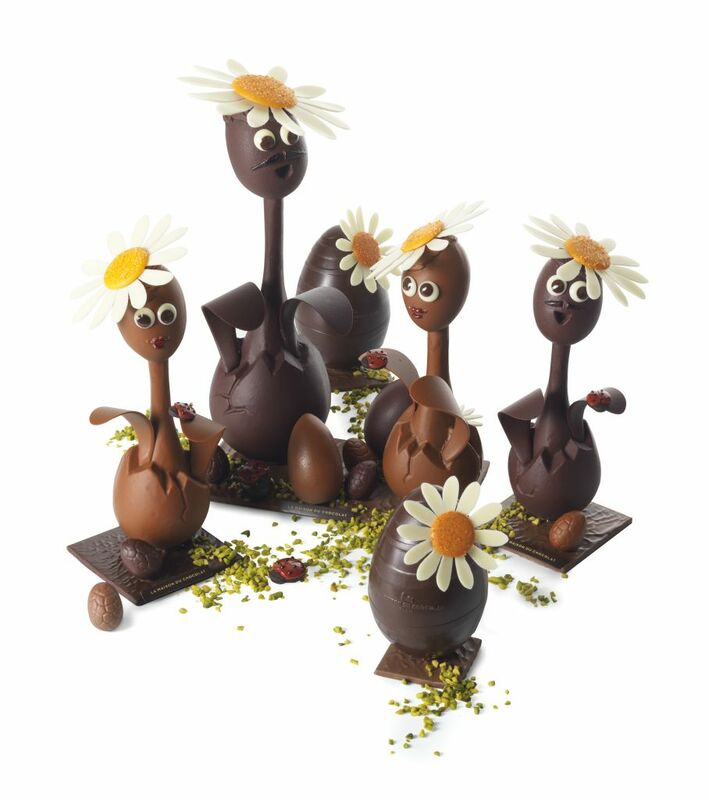 This is the time of year for the harvest of chocolate daisy and egg figurines at La Maison du Chocolat, – a bit of whimsy from Master Chef Nicolas Cloiseau (photo right). 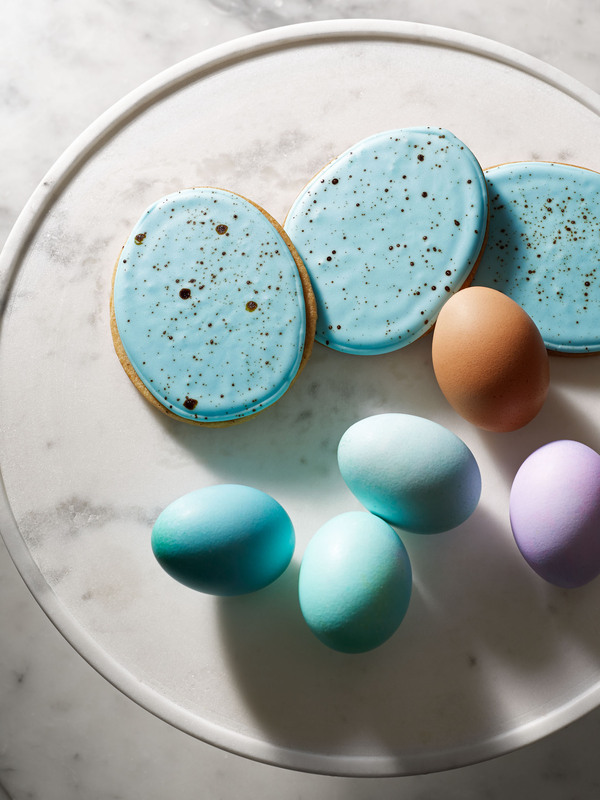 Each one is intrinsically decorated and made entirely by hand and filled with crispy crêpe praliné eggs, milk chocolate almond praliné eggs, dark chocolate hazelnut praliné eggs, crunchy dark praliné eggs and milk and dark chocolate fish. 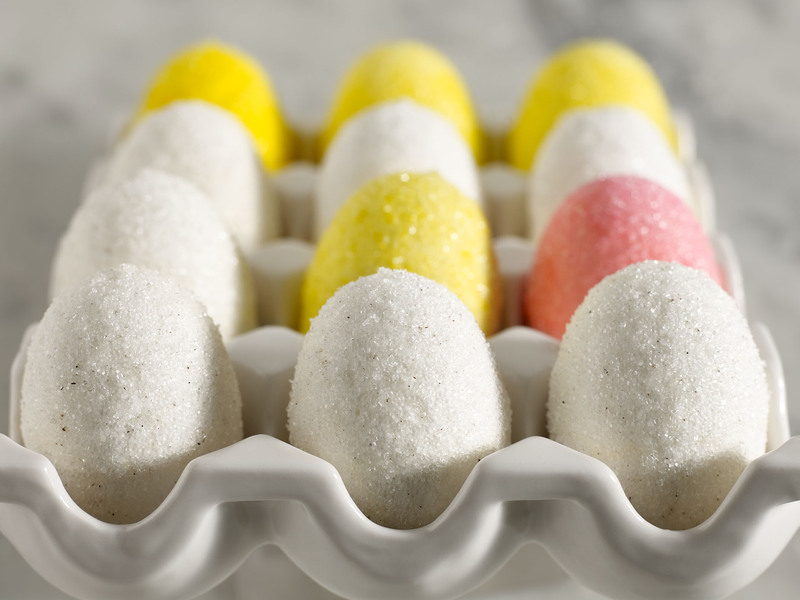 Thomas Keller’s Bouchon Bakery will see the arrival of Easter egg shortbread cookies and the seasonal Peeps. 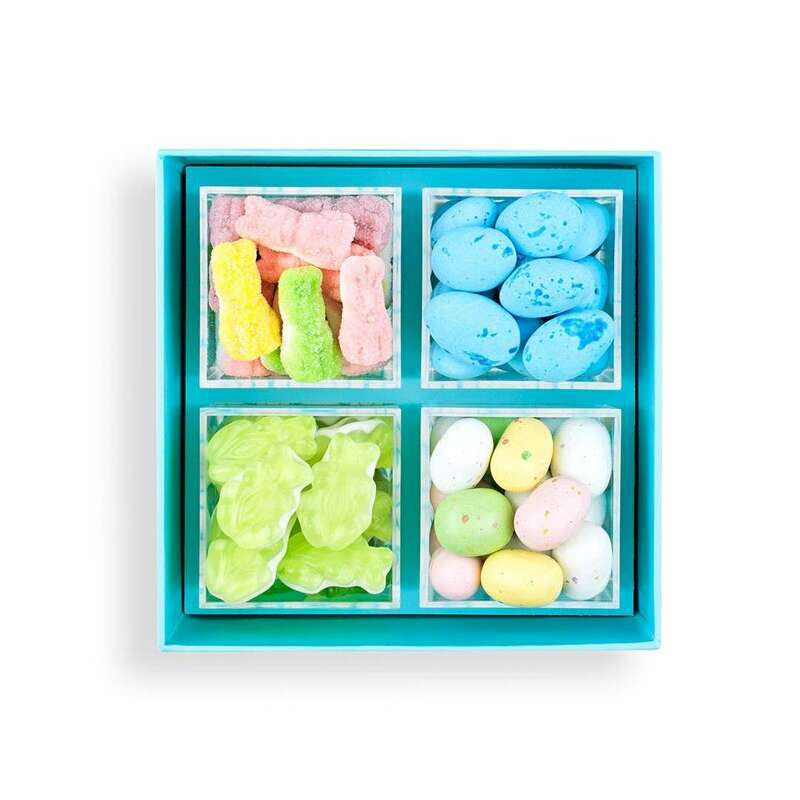 We all love Peeps. And marshmallow eggs.